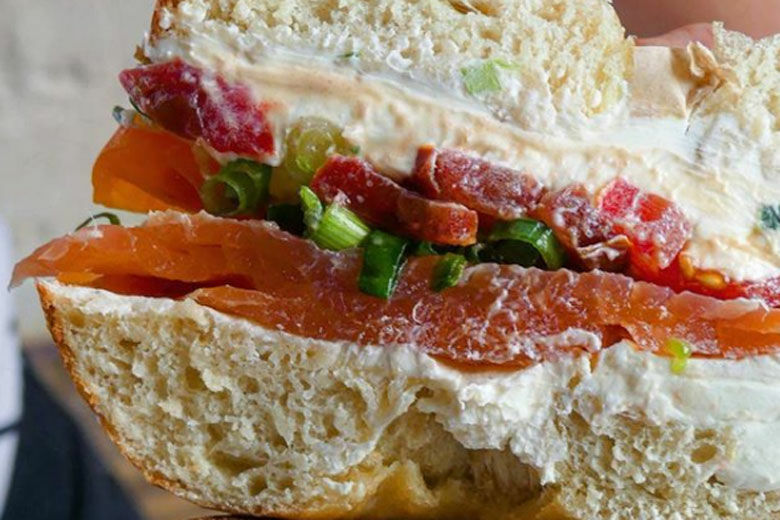 The team behind Bon Appétit’s “Pizzeria of the Year” is opening a Jewish-inspired bagel shop and deli. Here are the details. \”I just couldn\’t get it out of my head that the real hole in the marketplace here at the shore was a Jewish deli,\” says Warren Rosenfeld, owner of Rosenfeld\’s Jewish Delicatessen, in Ocean City.